Have an event to attend but you’ve got nothing to wear? Rent out designer garments without spending a fortune from Glam World. Tucked away in the corner of Queen’s Park, Ballygunge, Glam World with its designer wear and accessory rental will legit turn your life into a runway. Catering to both men and women, Nandita Daga's store stocks on saris, ball gowns, bridal lehengas, cocktail dresses, sherwanis to maternity wears! 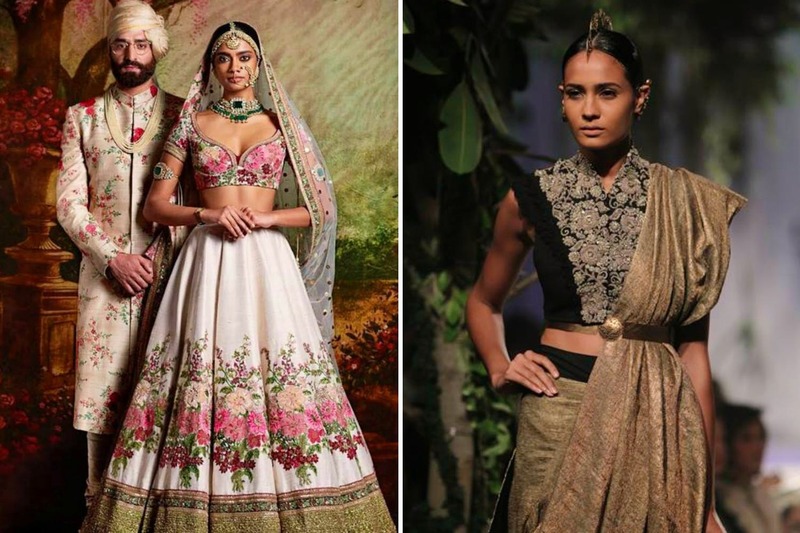 With popular Indian designer label under its hood, you can easily choose from a Sabyasachi , Mainish Malhotra, Gaurav Gupta, Anamika Khanna, JJ Valaya, Ogaan Delhi or Pranay Baidya to rent. Glam World also has a good collection of accessories like designer costume jewellery, purses, shoes and even turbans. From Amrapali, Sanduk and Farah Khan to Christian Dior, Hermès, Burberry, Jimmy Choo and Louis Vuitton. Prices for renting start at INR 1500, though a flat deposit of INR 5,000 is charged for renting. Renting may be easy peasy here, but you've got to book an appointment to take your pick! Don't worry about fitting and washcare because Glam World will take care of it for you.